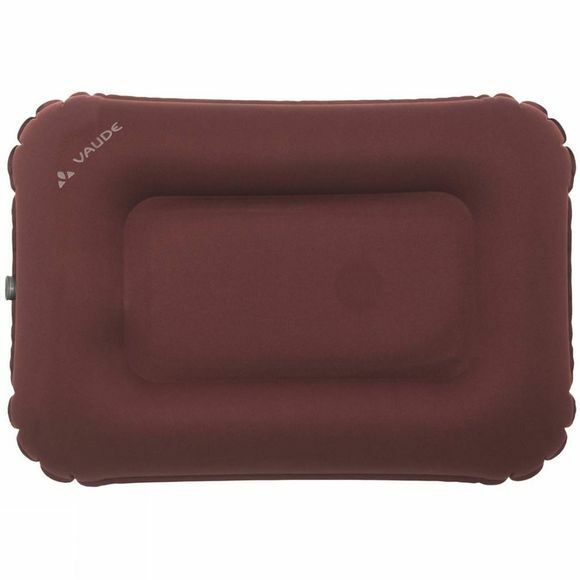 The Pump Pillow from Vaude is a super comfy pillow with double the value. 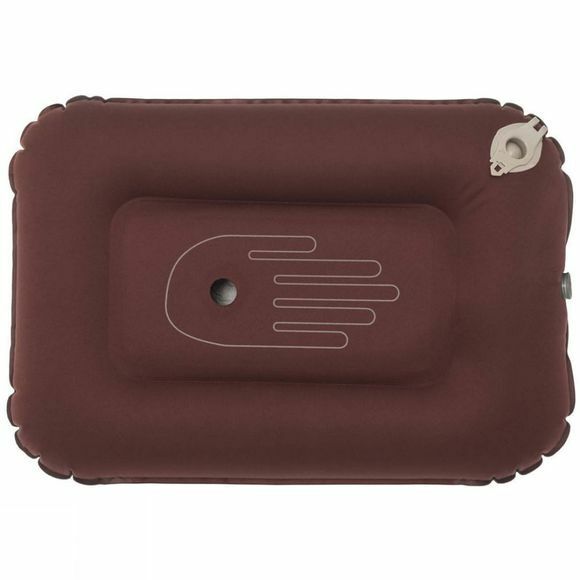 With an integrated pump function, it can be used to inflate an air mattress or inflating sleeping pad. Simply dock it onto the valve, pump the pillow (either foot or hand will do)–and voila! You'll be bedded on air. The valve fits most standard pads on the market. By using the pump pillow you also avoid moisture (from your breath) from collecting inside the pad. The pump pillow has a 2-chamber system and the soft foam filling adjusts to your head and sleeping position for sweet dreams. It can be packed down small and stored in its own stuff sack so you can always have it with you. The VAUDE Green Shape label stands for environmentally friendly, functional products made from sustainable materials.